Who is Beliya’al? This Hebrew word has survived translation as Belial, although it’s sometimes Devil, depending on your translation, never the less, we can connect Belial to the original Hebrew and convey its original meaning. A Yoke is used to guide two Oxen in the same direction. 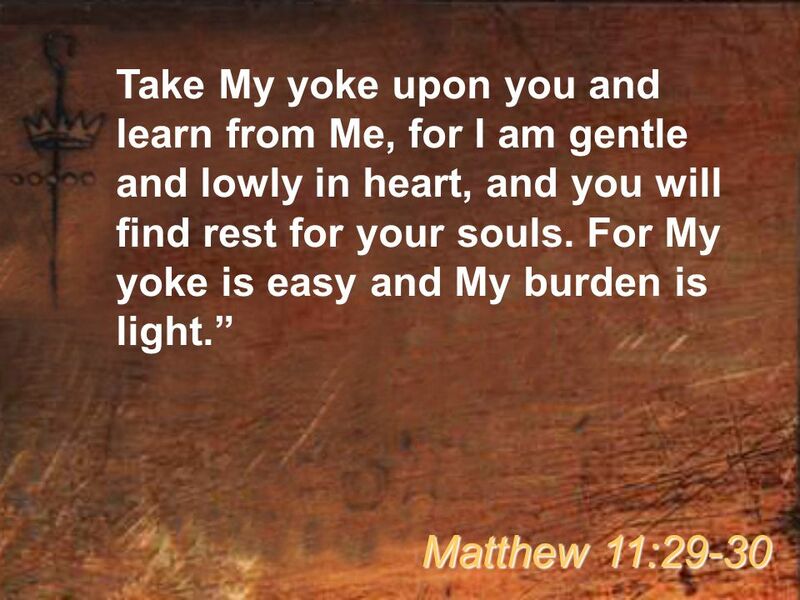 Viewing this figurative language as a metaphor, we are Yoked to Messiah when we walk as He Walked, 1 John 2:6. Jesus is The Word/Torah, they are One and the Same, The Way, Truth and Life. 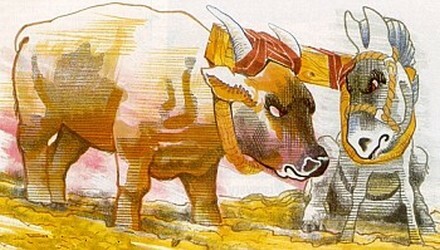 Two Can Not Be Unequally Yoked. Beliya’al, without Yoke, describes someone without Torah. Marriage is an example of two Yoking together as One, “and the two become One flesh,” Genesis 2:24; Mark 10:8. The same Oneness described in marriage represents our Spiritual Oneness with God, who is Spirit, and when we are Born into Spiritual Life, it means we are Yoked to Him. 2 Corinthians 6:15, 17 says Beliya’al, those Without Yoke, have no agreement with Messiah, so how can a believer be Yoked with an Unbeliever? Like it or not, the man is appointed head of household by God’s order of authority, not mans. If a woman begins to follow Torah after her marriage to an unbeliever her first test would be obedience to God’s order of authority. 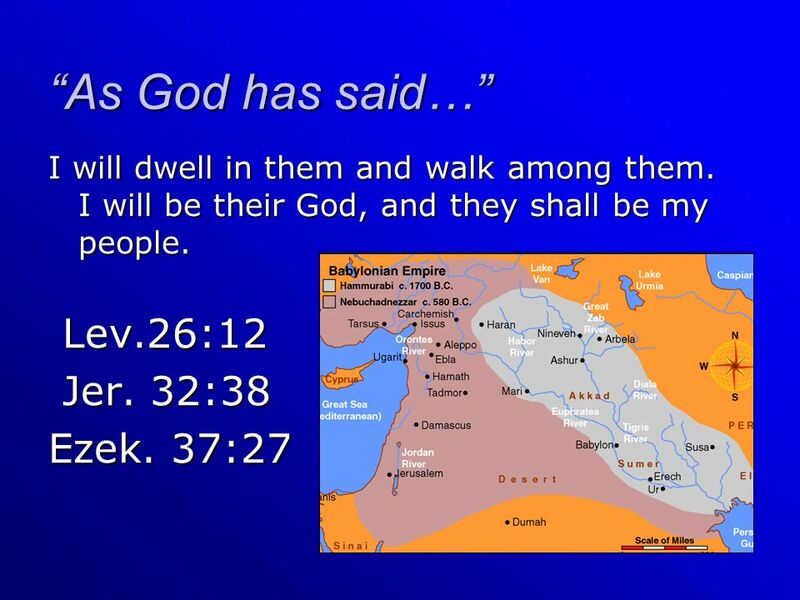 Just as those Yoked to Messiah walk in His Way/Torah/Spiritual Life. Those unequally yoked in marriage, although they are joined physically to rebellion and opposition, will win their husband over, without taking the lead or rebelling against him, but by their humble obedience to Torah. How Do Those Who Do Not Know Torah Know What is Unclean? In 2 Corinthians 6:17 Paul refers to Isaiah 52:11, validating the Torah, Prophets and Writings that match up to the plum-line of Torah. Those who disregard or discredit Torah, God’s Word, do not know what is Unclean.